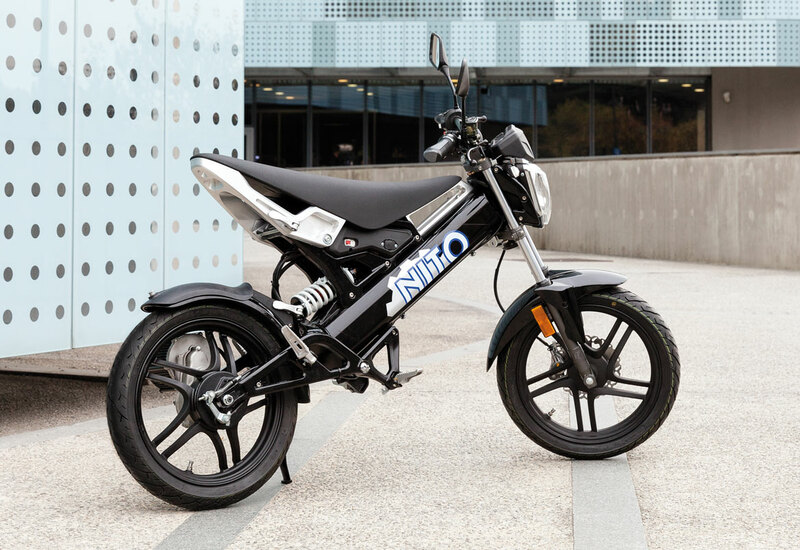 The N3 is a foldable electric scooter from an innovative e-scooter startup from Turin, Italy. In 1920 the Italian city Turin was a capital for the production of scooters and motorcycles with over 120 brands. In 1950 there were just 12 brands remaining and in 1970 the last two brands relocated. 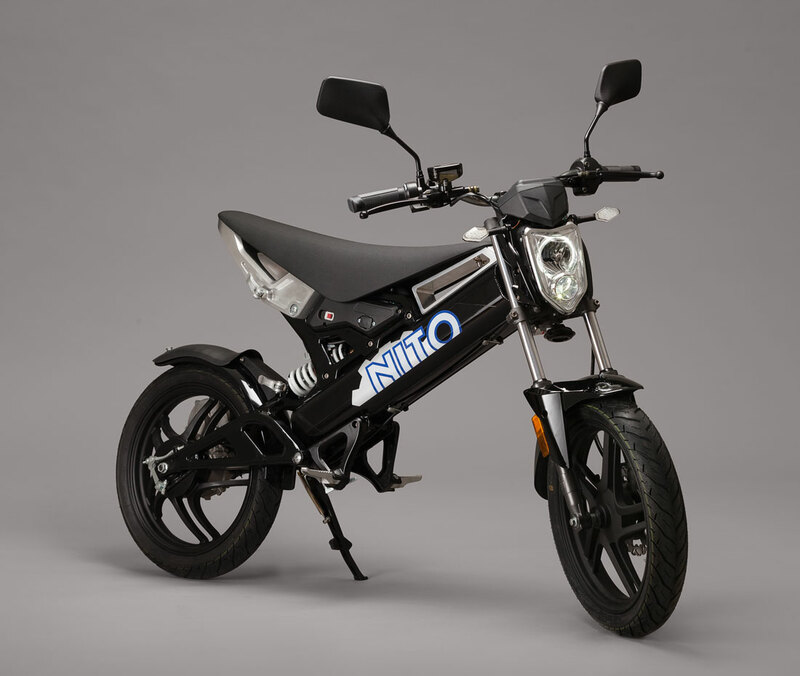 In 2015 the silence was broken and the e-scooter brand NITO (Nuova Industria Torinese) was founded by the former director of the IED (Istituto Europeo di Design), a University for European design studies with support from several international companies and the University Polytechnic. 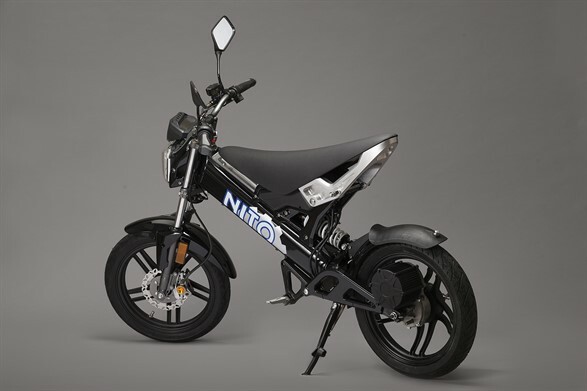 The N3 is a high quality fold-able moped with a 1,500 watt electric motor that offers a top speed of 45km/h. The scooter is designed for young people and a playful way of driving. 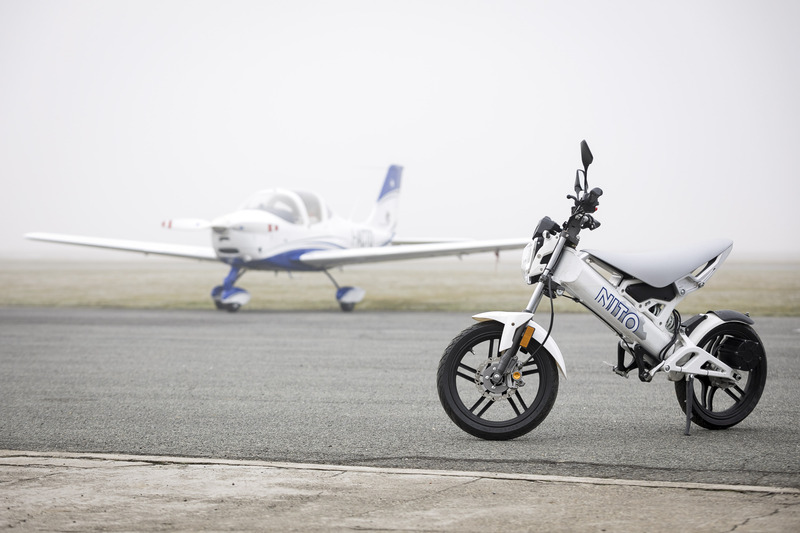 The scooter is available with two Lithium battery options for a range of 40 to 50km. 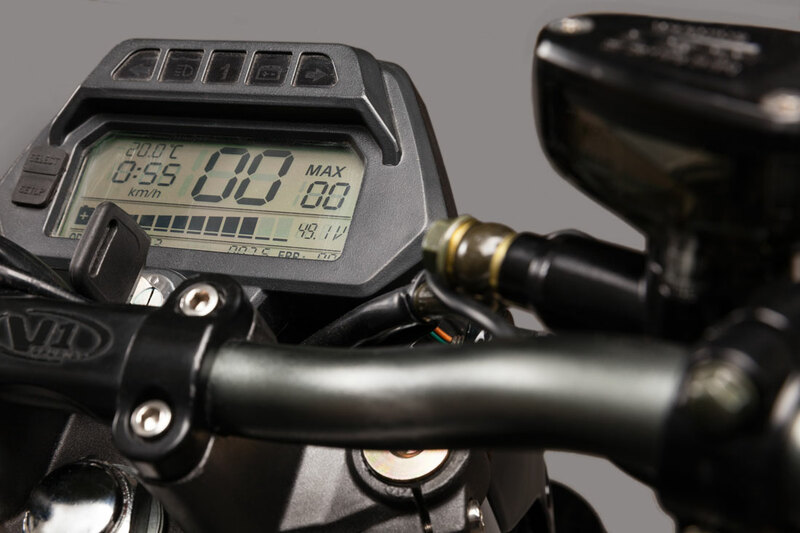 The charge time is 3 to 6 hours. 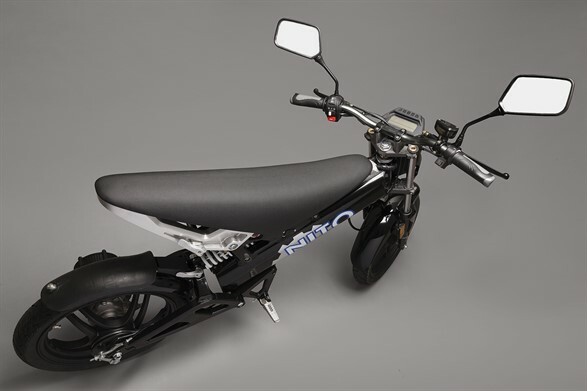 The scooter has a aluminium frame and is designed for strength and durability. 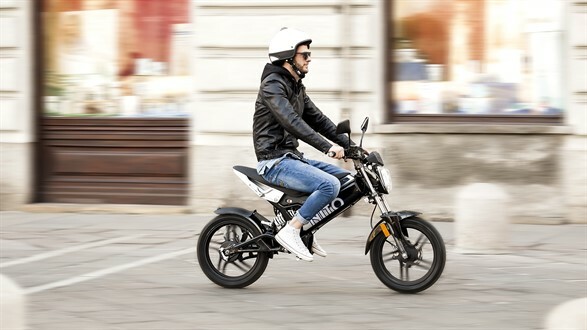 The weight of the scooter is just 48 kg and in folded mode the size of the scooter is just 1,650 x 650 x 1,100 cm so that it easily fits in the trunk of a small car. 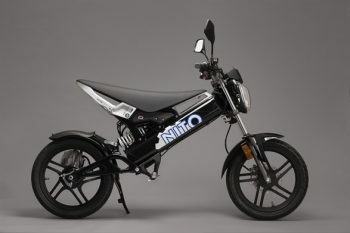 The scooter has two driving modes: eco and sport. The scooter is available in multiple colors.